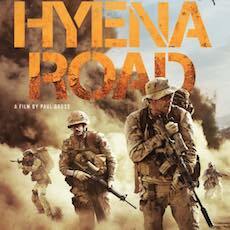 William and Alexander take a detour into enemy territory to discuss Hyena Road. The war movie written and directed by Paul Gross tells a story of Canadian soldiers in Afghanistan. What's the weather like in Quebec, Quebec? 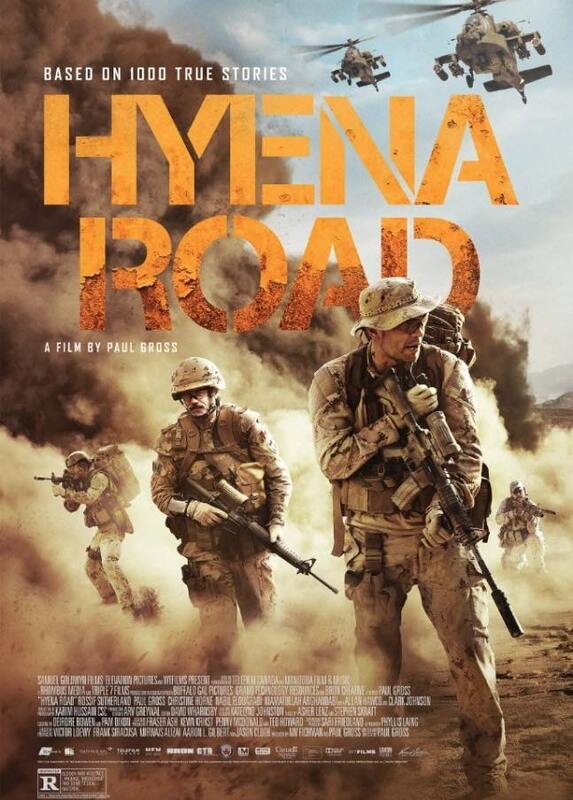 Here are the IMDb links to the movies and TV shows discussed in this episode: Hyena Road, Bring Me the Head of Tim Horton, Sense8 and Psych.